My plan worked. 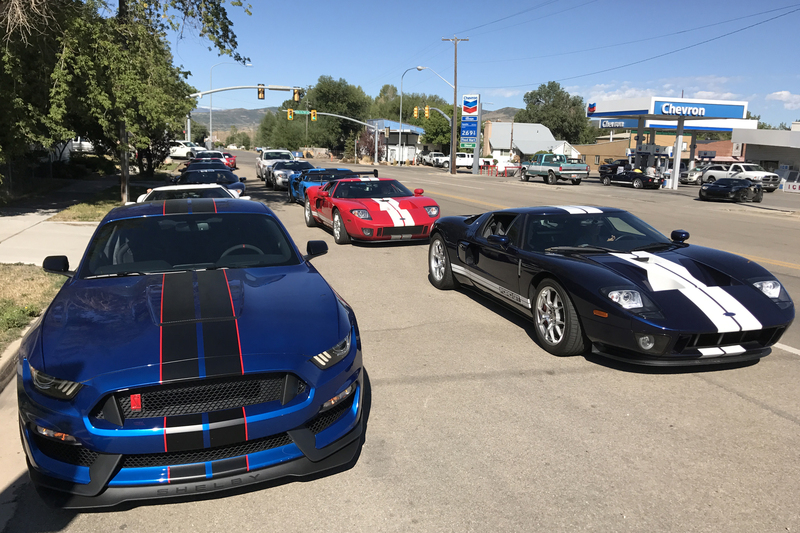 Ford agreed to ship a new 2017 Shelby GT350R to the St. Regis resort in Park City, where the Owners Rally was being hosted. 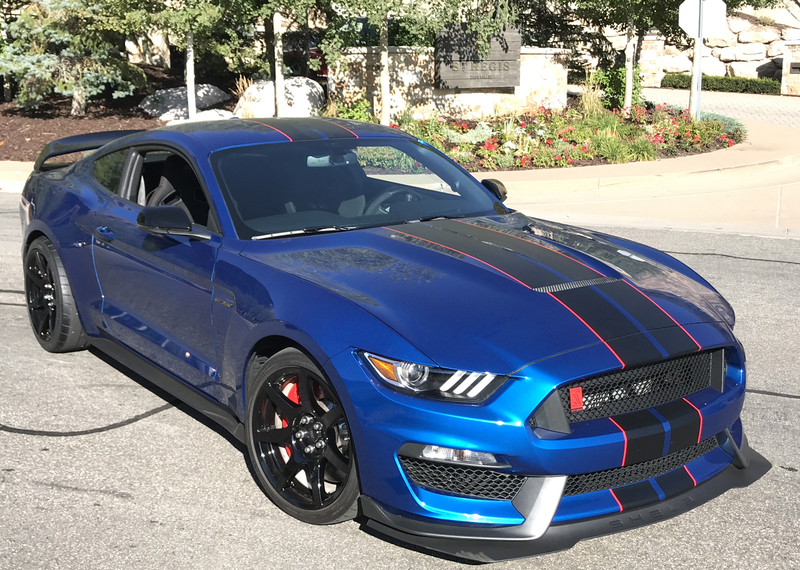 I arrived the first night of the rally to find a Lightning Blue Shelby GT350R with Black racing stripes waiting in the parking lot. I’d heard very good things about the GT350R since it was introduced in 2016, and by the end of the rally I knew all those things were right. 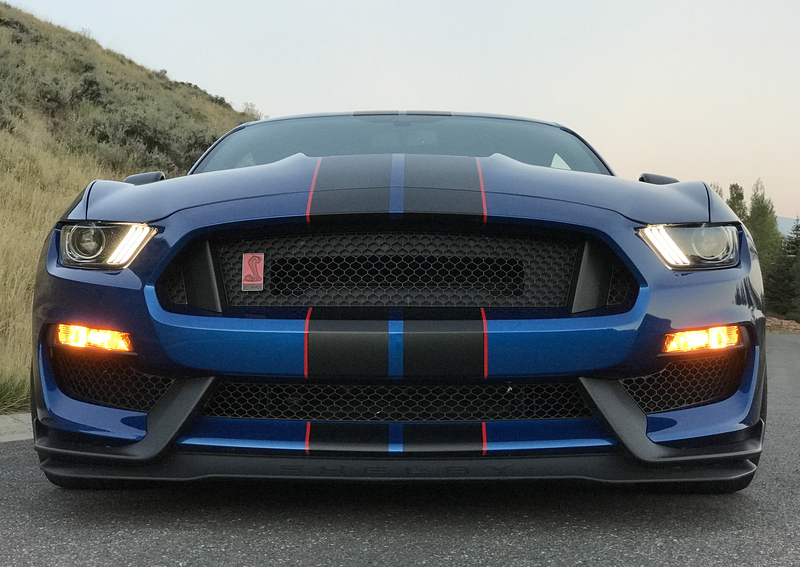 You can read my official story on the rally, and the Shelby GT350R, at Forbes.com. I’ll also provide a deeper dive into the Mustang Shelby GT350R in a couple days. 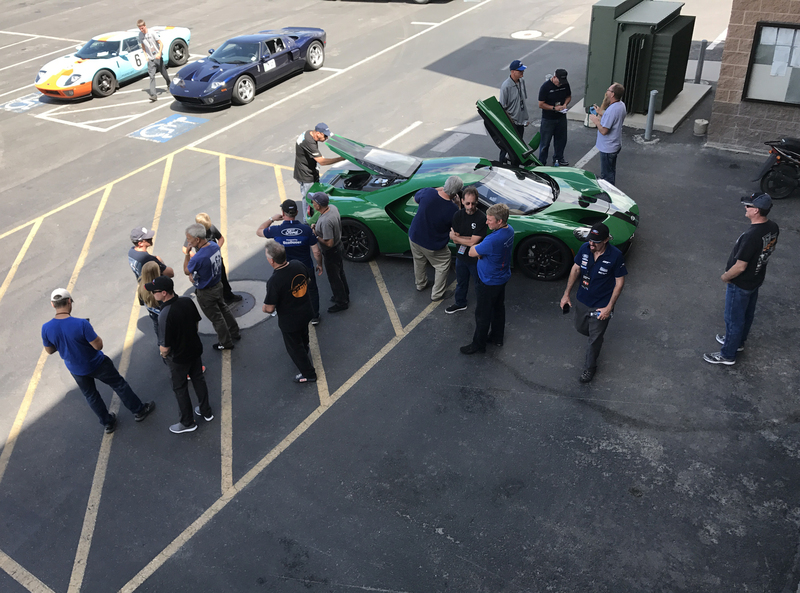 For now let’s focus on the 12th Ford GT Owners Rally. 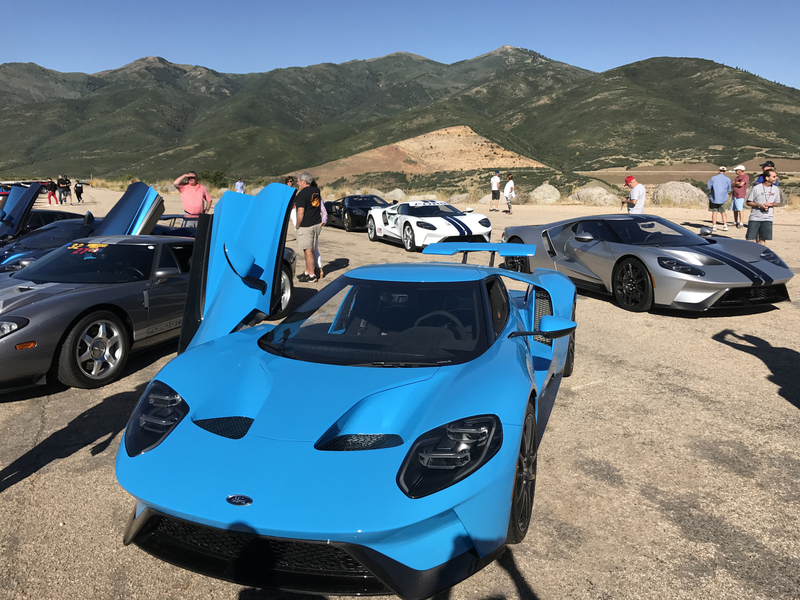 With two generations of Ford GT streaming through the mountains of Utah it was quite a spectacle for rally attendees and local Utah residents. 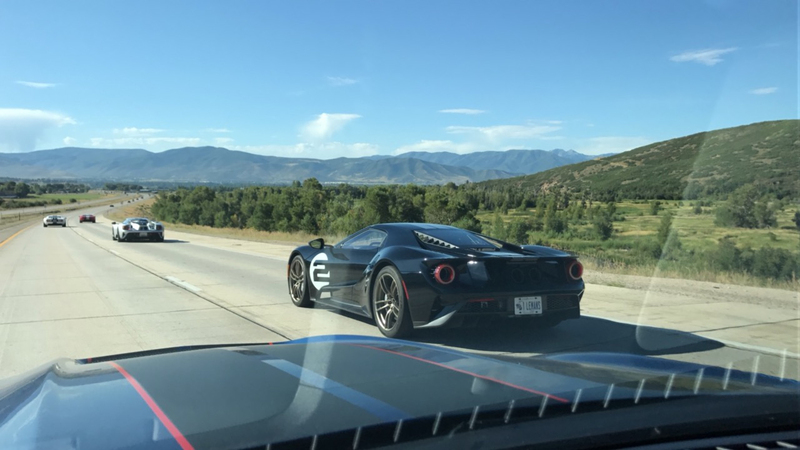 The weather was nearly ideal, matching the visual appeal of over 80 Ford GT’s draped across the Rocky Mountains. Seeing both generations of Ford GT, not just next to each other but also in motion, really emphasizes the design differences between them. The 2005-2006 Ford GT has a classic shape that will never go out of style, while the new Ford GT looks like a low-flying UFO from the 22nd century. One timeless, one purposeful, both visually stunning. 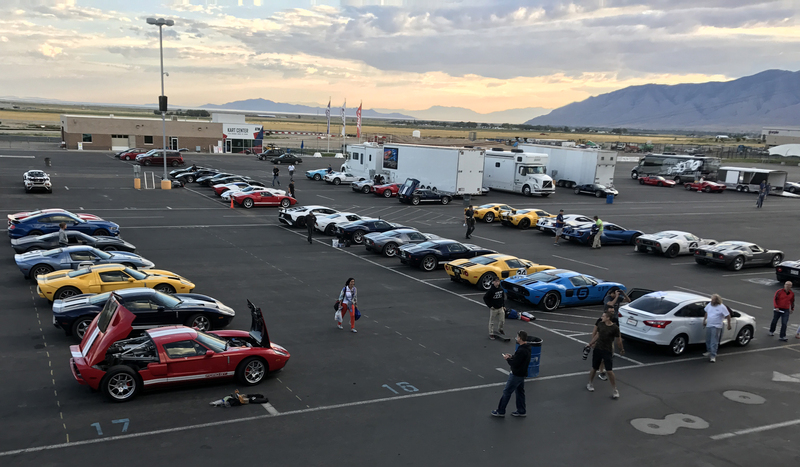 After touring the mountains of Utah, with a short jaunt through southwest Wyoming, the group returned to the St. Regis and prepared for a track day at Utah Motorsports Campus. 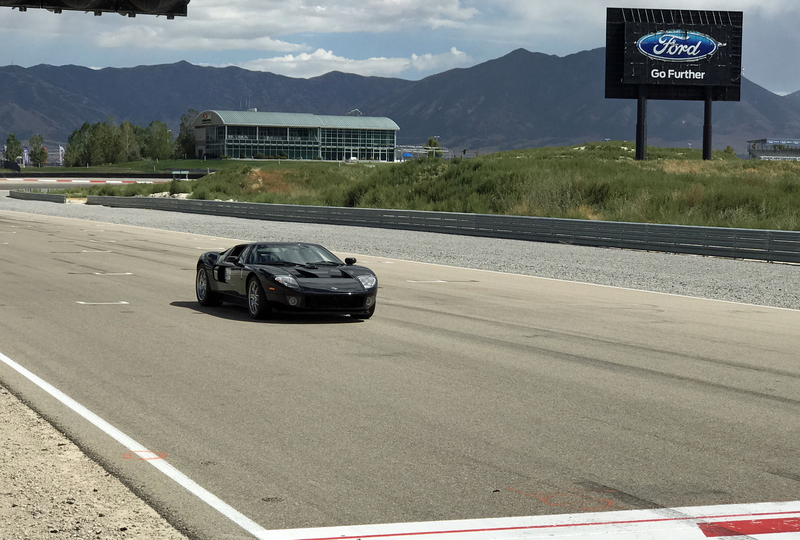 The next day continued with perfect weather and over 40 Ford GTs circulating the road course for several hours. 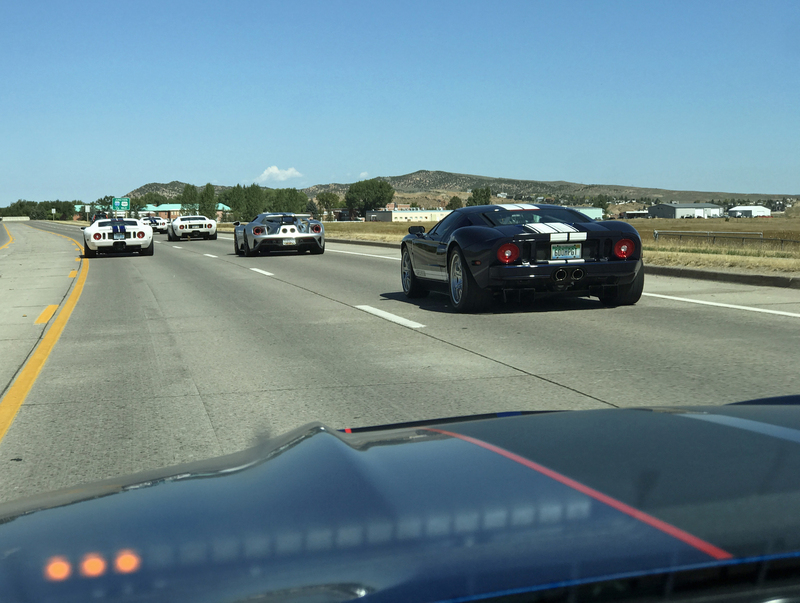 I was lucky enough to ride with a fellow second-generation owner in his black 2005 Ford GT. Andy is a professional racer who knows how to get the most out of any car. With just some upgrades to the tires (Hoosier R7s), suspension (Scott Ahlman shocks) and brake pads (Pagid Yellow) his Ford GT was properly capable of taking advantage of the track. And the ride in his Ford GT was one of the most entertaining I’ve ever had. 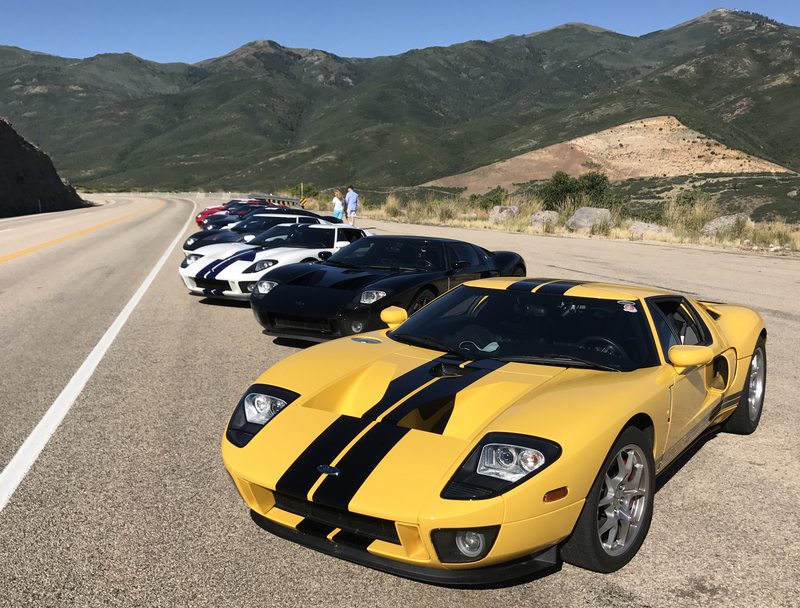 As with every previous Ford GT Owners Rally, this one included plenty of face time with Ford executives, including Henry Ford III, the head of Ford Performance Marketing at the time. Henry is one of the most down-to-earth car guys you’ll ever meet. If you can get past the intimidation factor of his name and family tree you’ll find plenty to talk about in the realm of automotive enthusiasm. 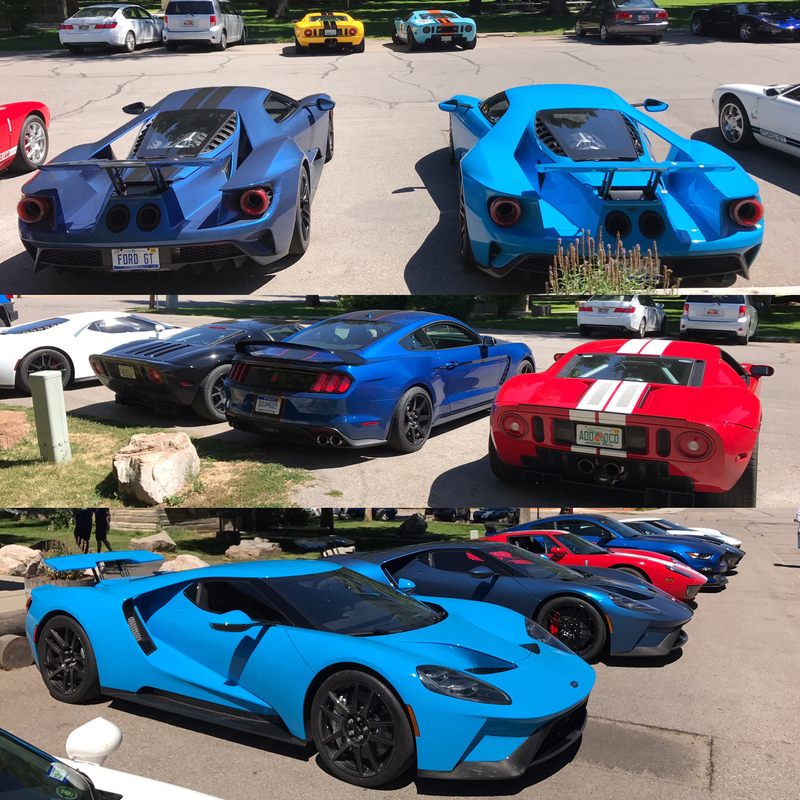 After 3 days driving on the road and track it was easy to remember why these Owner Rallies have become so popular with Ford GT fans. And with another generation of Ford GTs arriving there’s sure to be plenty of adventures in the coming years.